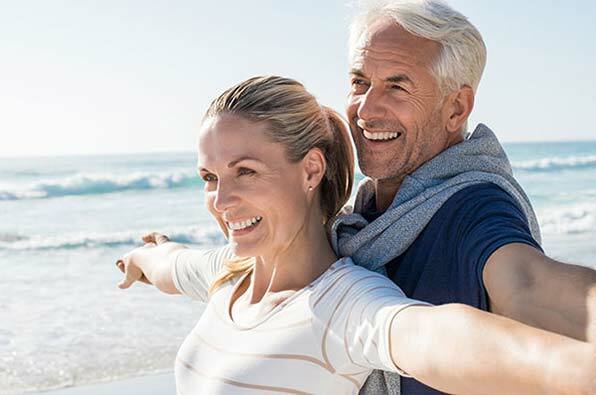 Georgia Denture & Implant Specialists is pleased to offer top quality, customized dentures to the residents of Acworth and the surrounding communities. With locations in Woodstock and Atlanta, our dental practice features two experienced prosthodontists and a dedicated team of dental support professionals. Our dentists and staff members are committed to providing top quality, customized full and partial dentures that are natural in appearance and allow for comfortable chewing and confidence in speaking. To ensure the highest standards possible, all of our dentures are handcrafted by experienced technicians in our state-of-the-art, on-site dental laboratory. If you live in Acworth, GA and are in need of full or partial dentures, you can turn to the experienced professionals from Georgia Denture & Implant Specialists. We realize that every mouth is different and we believe that your smile is as unique as you are. As such, we are committed to a customized strategy that emphasizes personalized attention and avoids a “one size fits all” approach. Instead, we treat each patient as an individual to create beautiful, confident and fully functioning smiles. Whether you want to recreate your familiar smile or achieve the Hollywood smile that you have always dreamed of, we can help. Our customized approach begins with listening carefully to your wants and needs and ends with your desired result. In addition to creating custom dentures, Georgia Denture & Implant Specialists also offers expert denture repair and cleaning services. If your dentures have broken or are in need of cleaning, just schedule an appointment at either our Woodstock or our Sandy Springs location. We can clean or repair your dentures in our on-site dental laboratory, while you wait. 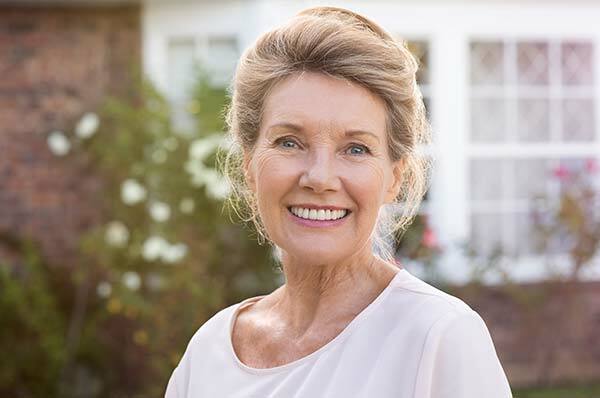 If you are in need of dentures or denture repair or cleaning services, please contact our Acworth Dentures Dentists to schedule an appointment with one of our talented prosthodontists today. We look forward to restoring your smile and your confidence.